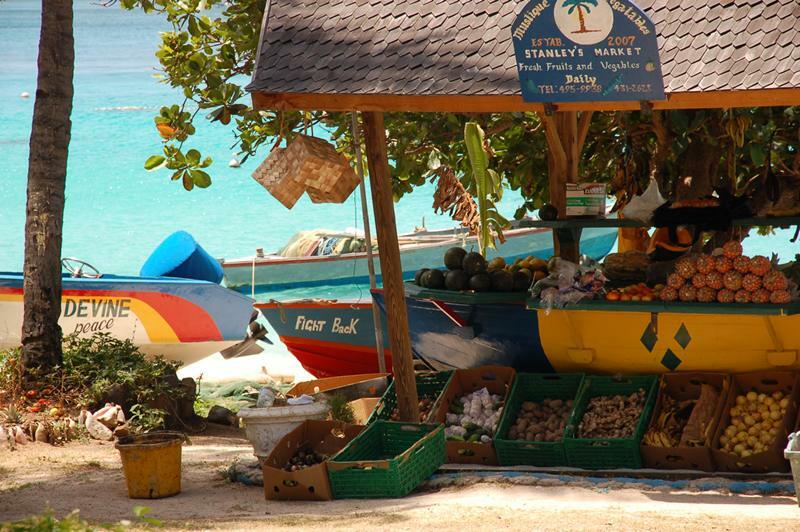 Mustique is privately owned. once famous for its Royal visitors, the Rolling Stones and others in the 60s and 70s.The Royals and rock stars are now more likely to go to Necker Island at the other end of the Caribbean (nr Virgin Gorda). We have stayed for 3 nights as this is the most expensive mooring (or anchorage, the fee is the same), we have found in the Caribbean, but the minimum charge covers 3 nights. The amount is not even divisible by 3 and is claimed to be for 'conservation'. 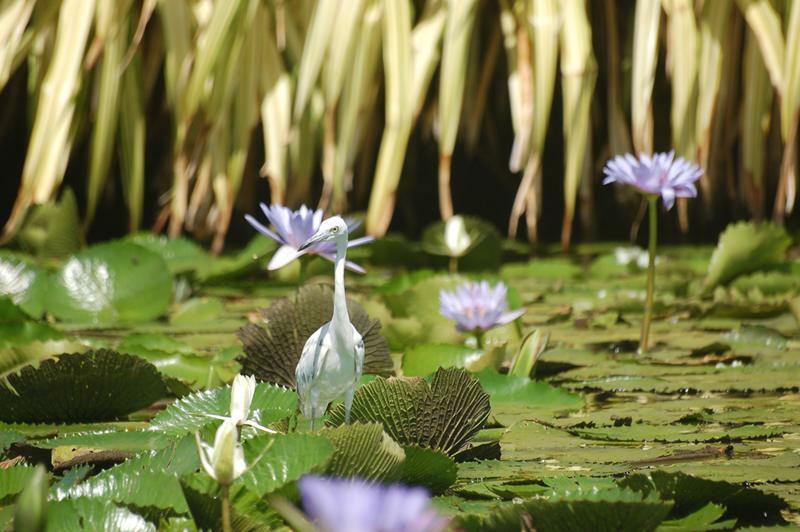 We have lost count of the number of times we have seen locals walk on the coral and fish in this conservation area!! 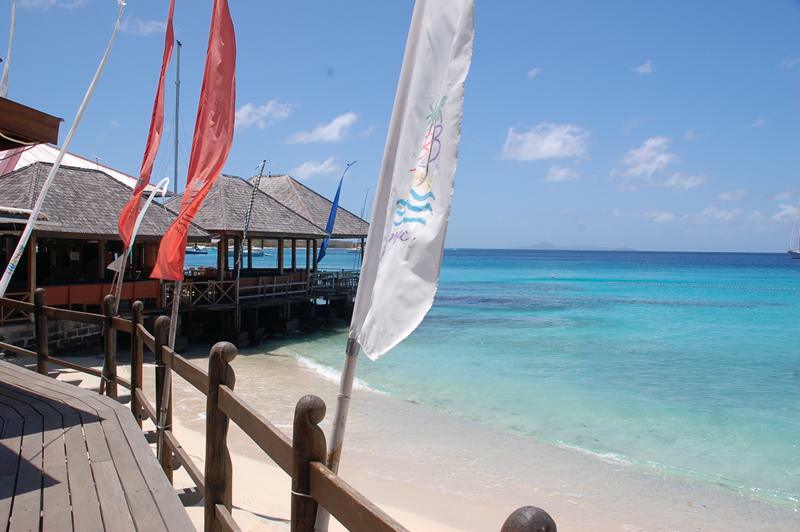 The island is small with beautiful villas dotted around for renting and the most common transport is petrol golf carts. We have eaten at Basil's Bar, but with tax at 15%, service at 10%, plus a currency charge it is an expensive meal out. The menu is in one currency - $EC - but you can only pay in $US if you use a card - there are no ATMs, so you have little choice but to pay the extra. 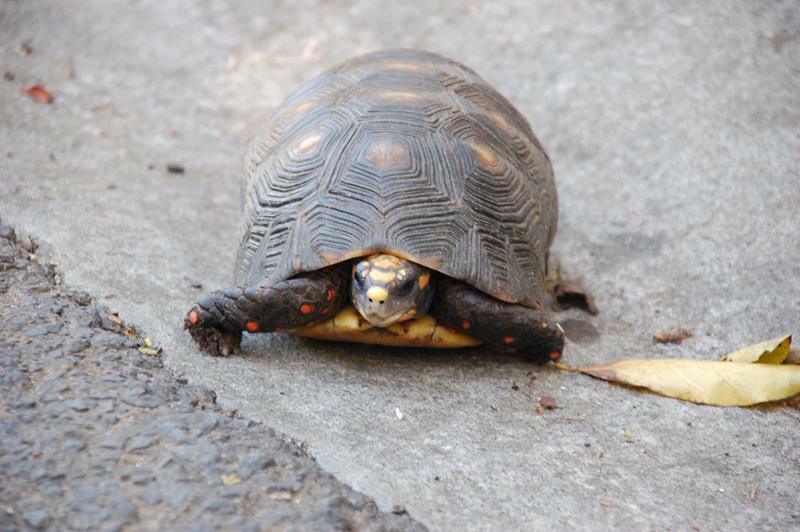 The red footed tortoise is protected, although we think it sahould be called the red spotted tortoise. We saw one trundle up the road and off into the wood. 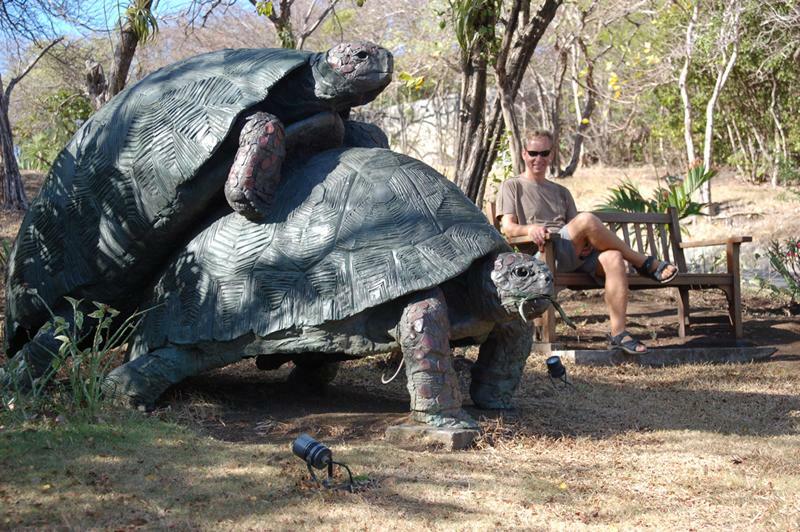 The only tasteless thing we could find on the island was this giant scuplture of two tortoises. We have also used out time here to start to clean Salamander's bottom as unfortunately she has a lot of growth, which is now supporting a colony of crabs. 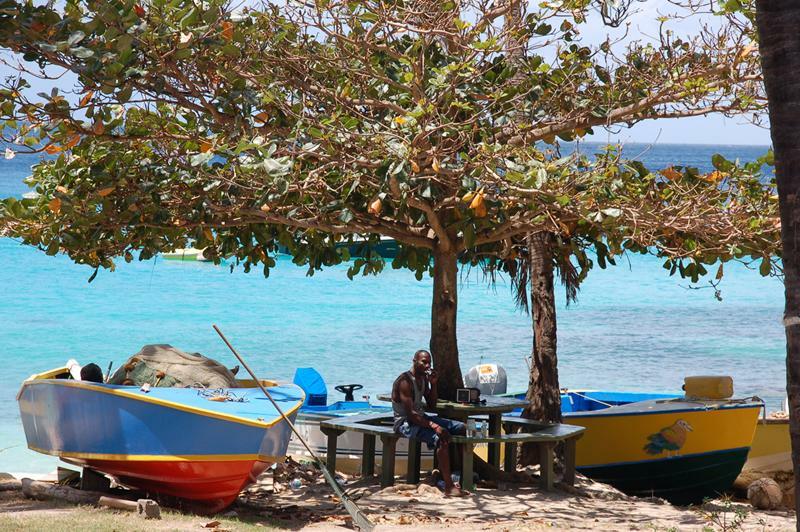 We are next off to the Tobago Cays (nowhere near Tobago) and we are not sure when we will next have internet connection.